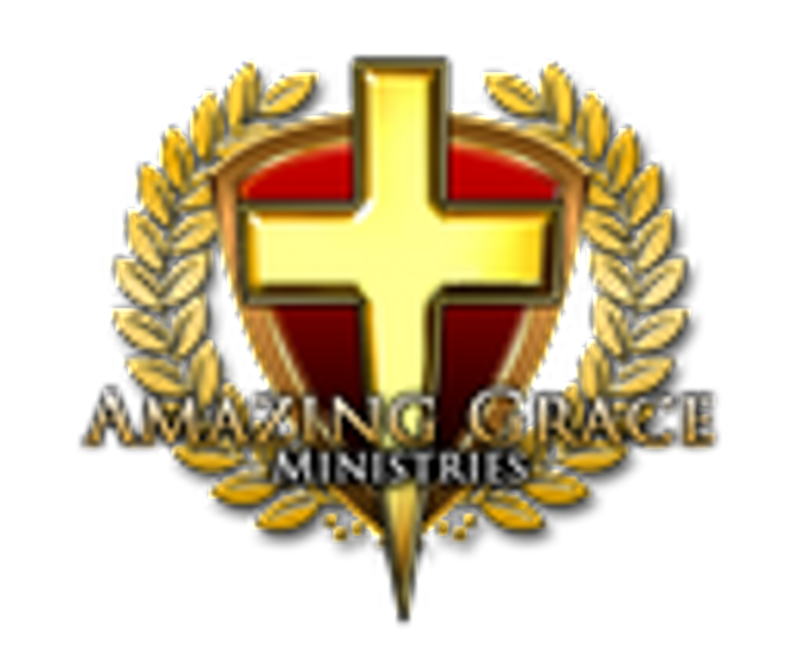 Amazing Grace Ministries (AGM) is a non-denominational ministry with a two-fold mandate to.. "Restore Worship and Rebuild Lives" and we look forward to connecting with you. We have opportunities available for those who would like to connect with us for discipleship and fellowship, as we expand our outreach across the southeastern states of: SC, GA, FL, AL, MS, LA, and TN, as well as, other regions as the Holy Spirit directs. 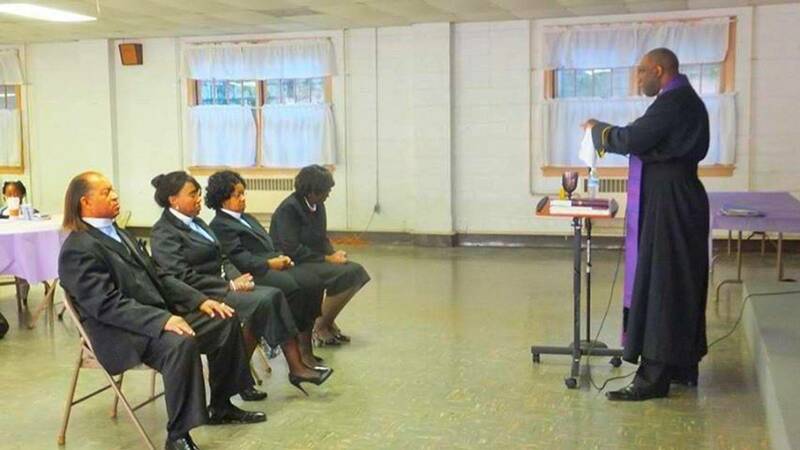 We also have opportunities available for those who would like to join our ministry team. 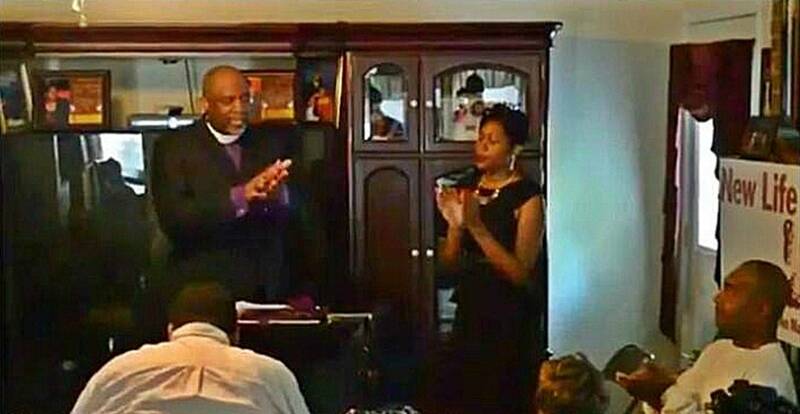 Contact us to find out how you can connect with us or how you can be a part our "Mobilizing Believers Training Program", which allows you to study our online ministerial training program and be eligible to apply for licensing and ordination upon completion. Come, grow with us! 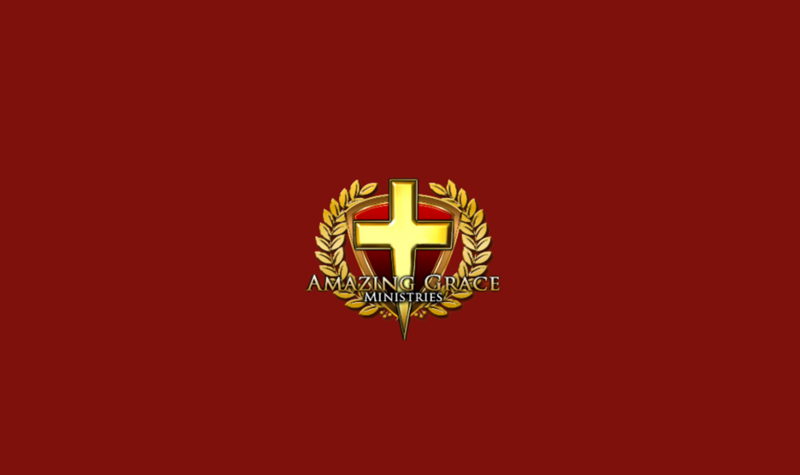 I welcome you to the website of Amazing Grace Ministries (AGM), which was founded on May 20th, 1992 in Lugoff, SC as an Community Outreach organization to provide food, clothing, and shelter for the sick, poor, and elderly of the Midlands Region of SC, as well as, provide Christian education and study. 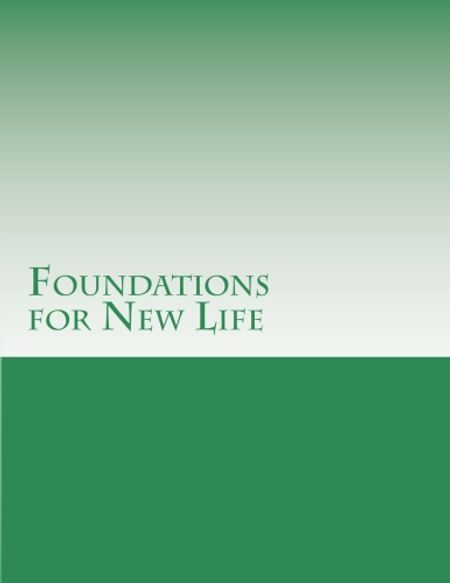 It has since expanded to include: Christ Universal Church, Grace Bible College & Seminary, and the Ambassadors Ministerial Fellowship, as well as, a hosts of other ministry and marketplace endeavors, which are designed to create opportunities for people to grow, develop, mature and find restoration and wholeness in every area of life. It is my belief that each person has a divine purpose to fulfill in the earth and that each person needs to be connected to God and others who will stand with them as they strive to fulfill that purpose. 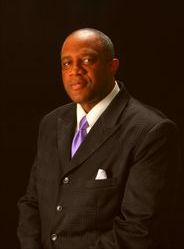 I look forward to having the opportunity that God has given me to impact, impart, and empower your life as you pursue your God given purpose and destiny... in order that they might be restored to wholeness in every area of life, with nothing missing and nothing broken. 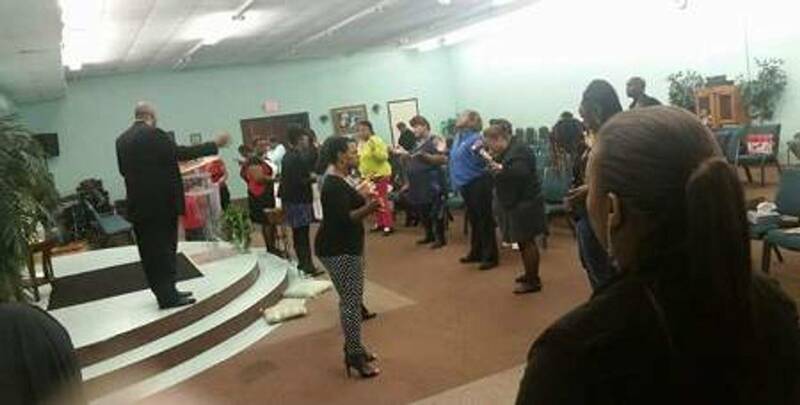 All of us have experiences, setbacks, hurts, disappointments, failures, and brokenness in some or even multiple areas of life, I want you to know and experience the power of God that can bring about restoration and wholeness in your life in spite of what you have been through or going through. 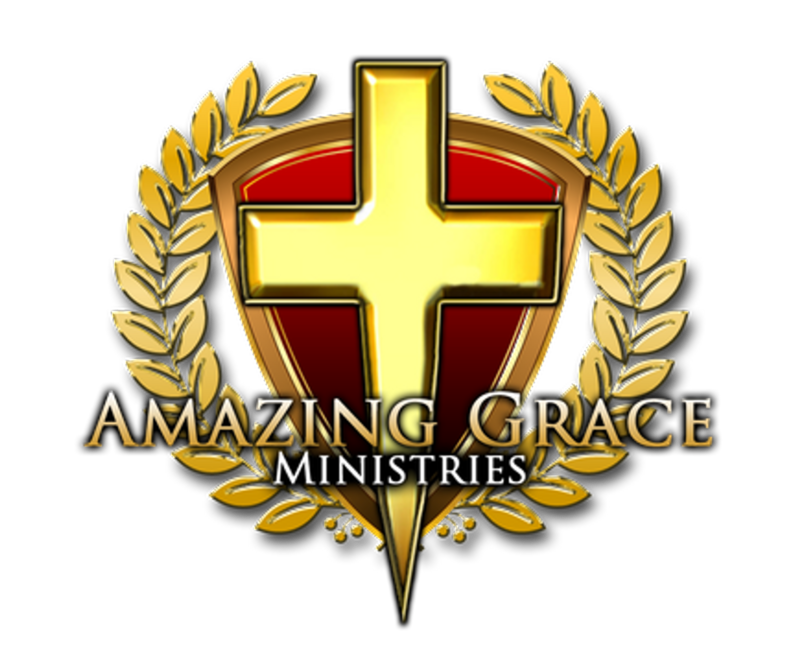 I look forward to connecting with you to introduce you to God's... AMAZING GRACE!
" For it is by grace that you have been saved, through faith—and this is not from yourselves, it is the gift of God; not by works, so that no one can boast. For we are God’s handiwork, created in Christ Jesus to do good works, which God has prepared in advance for us to do." "The Year of Divine Wisdom"
We celebrate 2019 as "The Year of "Divine Wisdom" with the expectation that things which are hidden will be revealed and manifested. As you embrace this year, expect God to reveal and manifest His perfect will in your life. 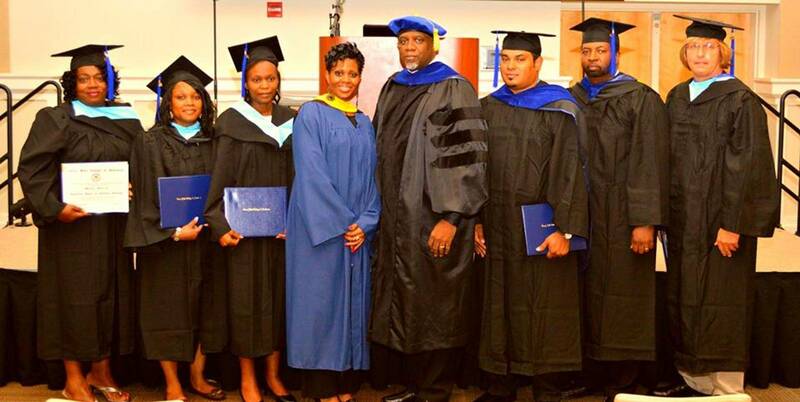 Grace Bible College & Seminary is our educational ministry, which provides opportunities to grow in your faith, increase your knowledge of the Bible and/or develop your ministry gifts. 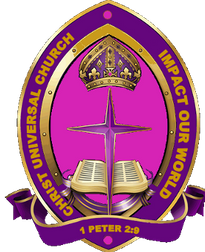 Christ Universal Church is our congregational ministry, which provides discipleship and small group fellowship, as well as, monthly Corporate Worship & Training to exalt Christ, edify one another and evangelize the lost. Ambassadors Ministerial Fellowship is our fellowship/alumni ministry, which provides licensing and ordination for those called to serve. "Establishing & Expanding the Kingdom of God"
We have study guides available in printed and pdf format for all of your teaching, discipleship and training needs. Contact us for ordering information. 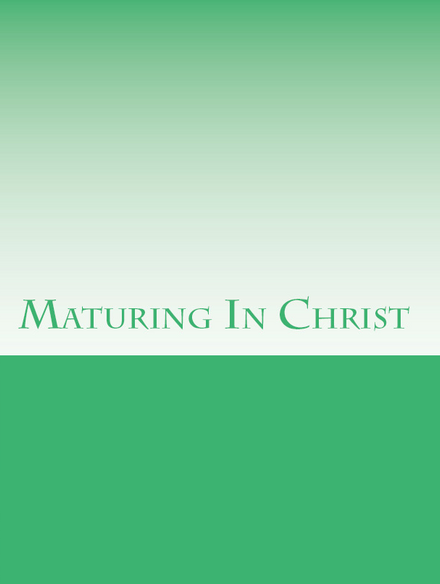 Click below to download a free lesson to help you grow and mature in your faith.